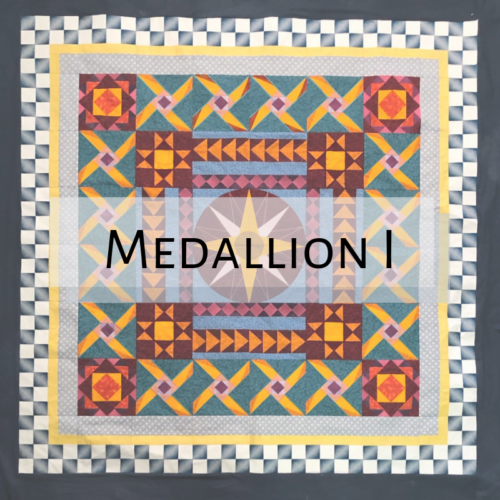 The Medallion Quilt I is constructed from blocks made completely in your embroidery machine. 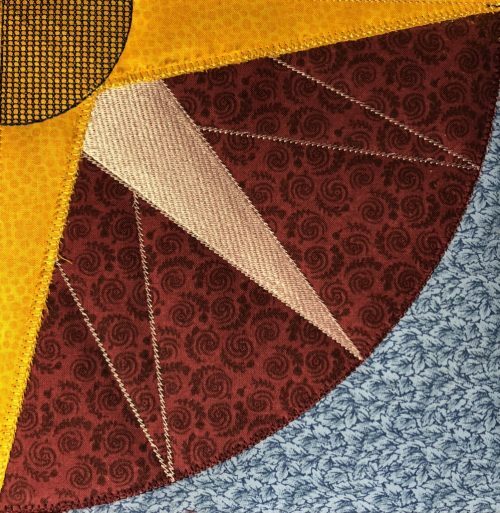 We use a combination of appliqué and seam patches all done in the hoop. Your blocks will all turn out the same size and have perfect seams because the measuring is done by the embroidery design. 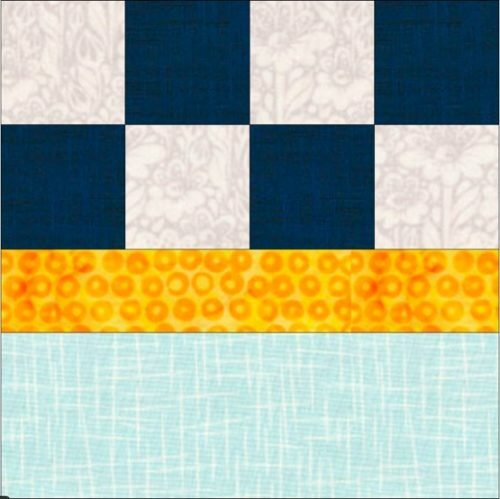 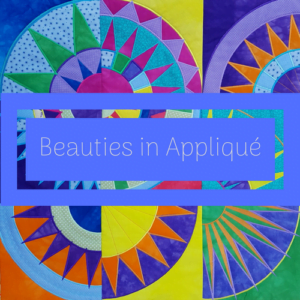 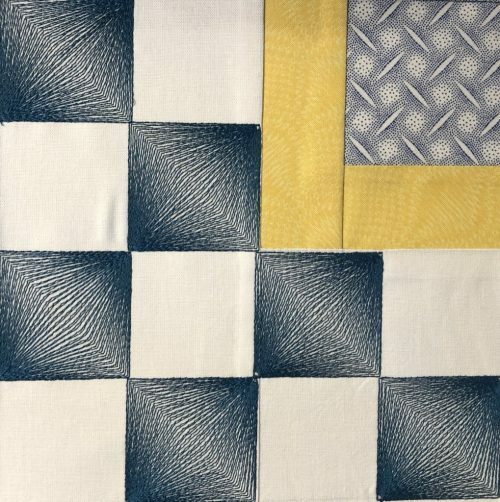 We use a combination of appliqué and seam patches to create each quilt block in the hoop. 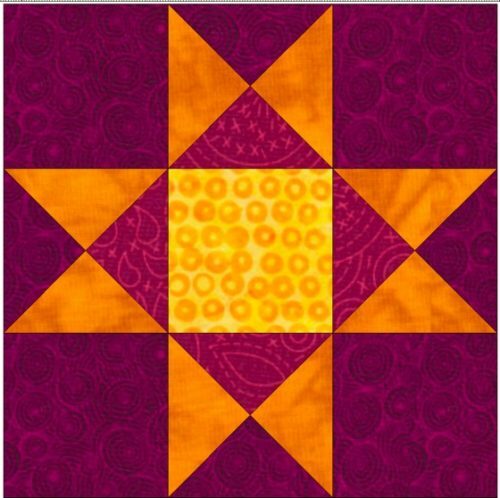 Your quilt blocks will all turn out the same size and have perfect seams because the measuring is done by the embroidery design. 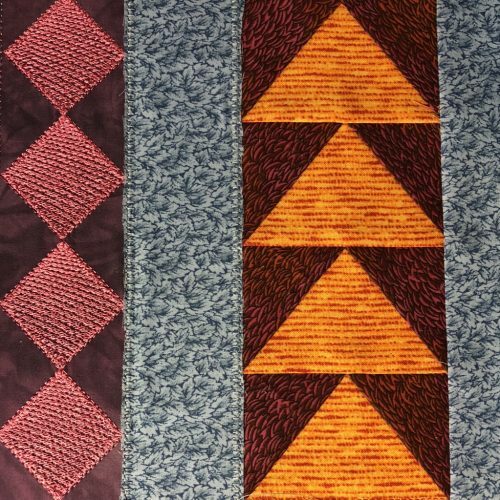 Of course, some attention must be given when you stitch the quilt blocks together, but since they’re all the same size, most of the measurement is taken care of! 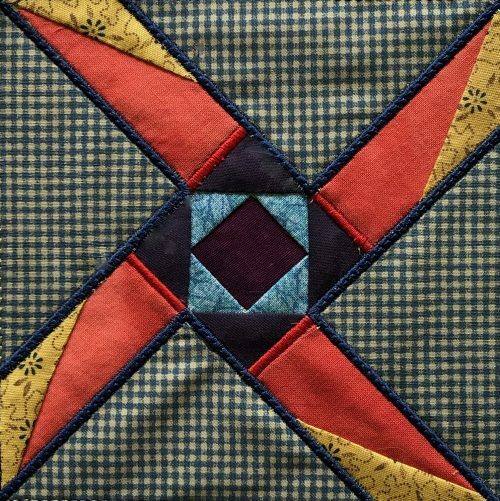 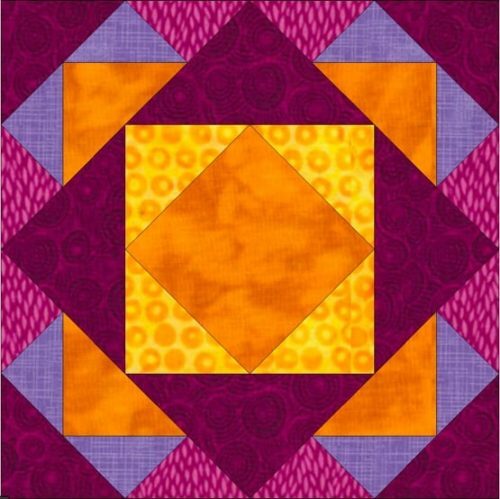 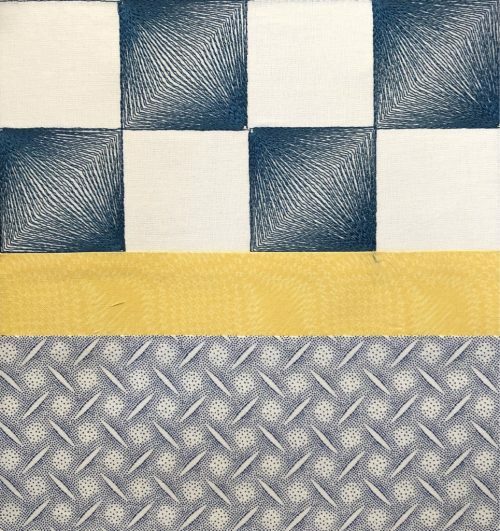 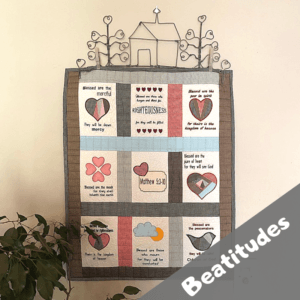 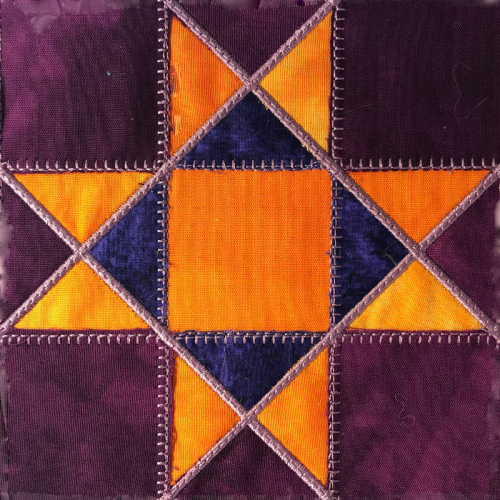 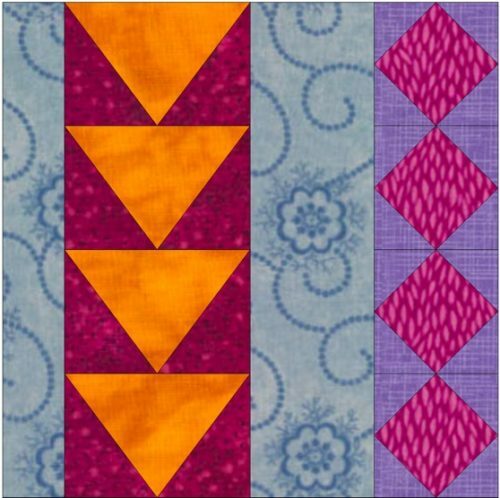 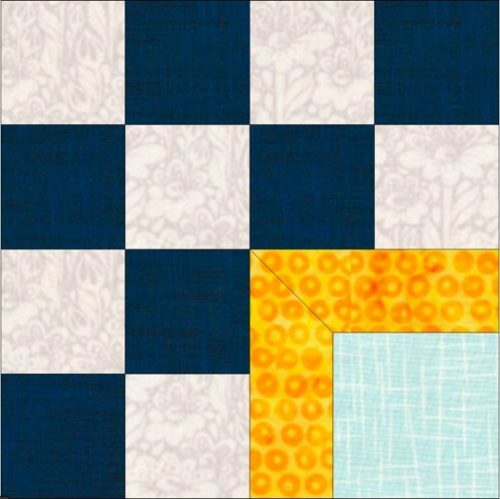 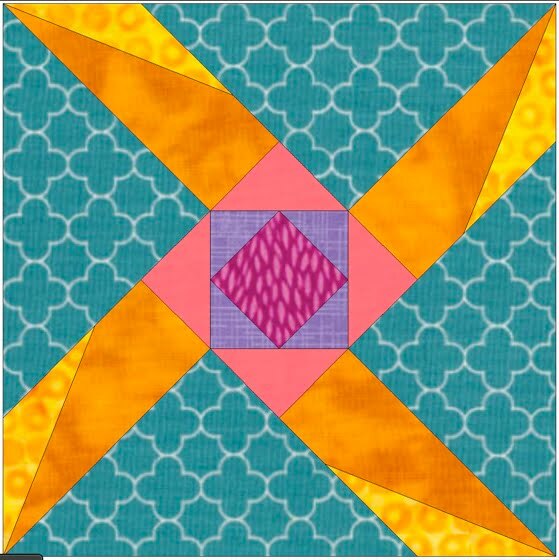 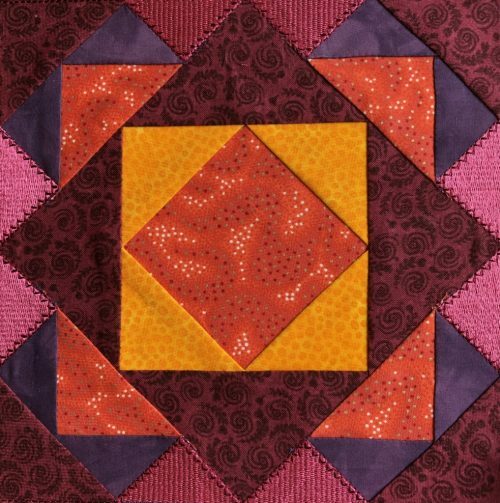 The quilt set includes 9 blocks – you will notice that the sides and corners have mirrors to ensure that the check design follows throughout. 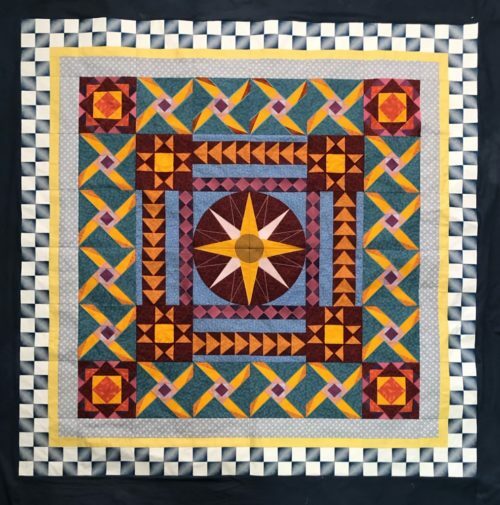 The centre quarter forms the medallion that the rest of the quilt is built around. The design is available in 8×8″ and 5×5″. 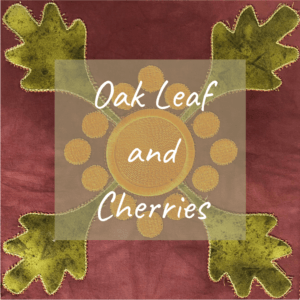 Instructions are included in English.